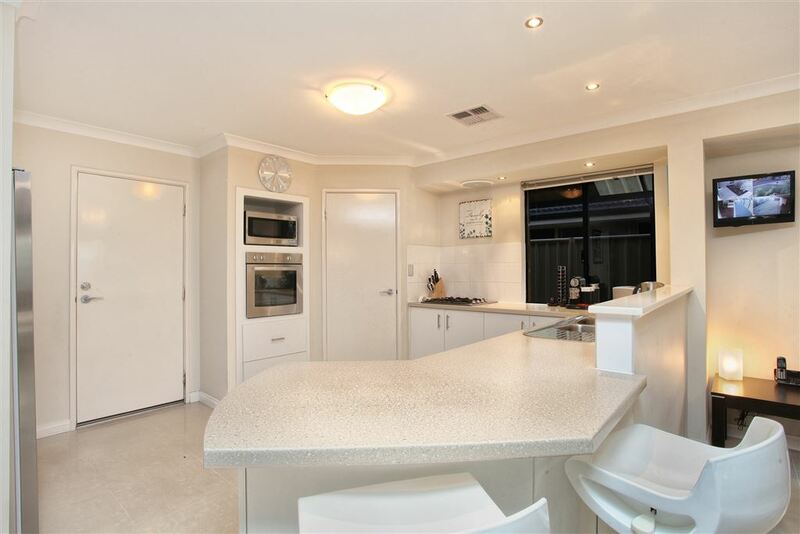 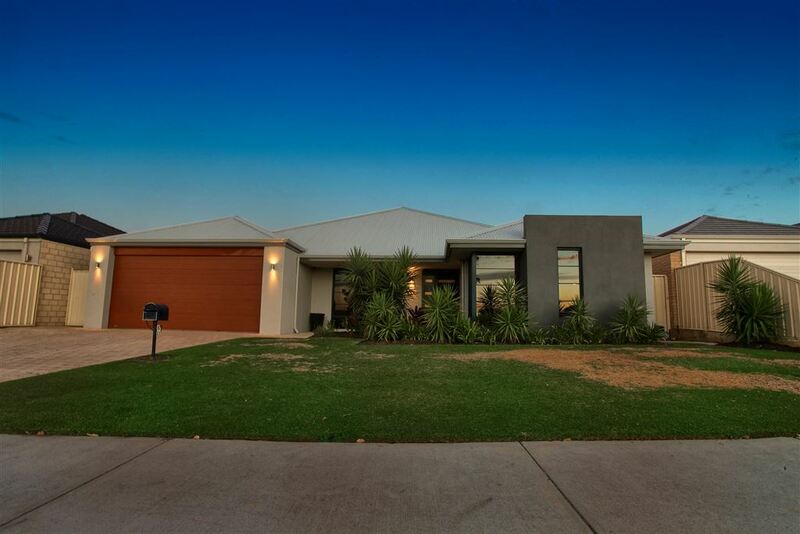 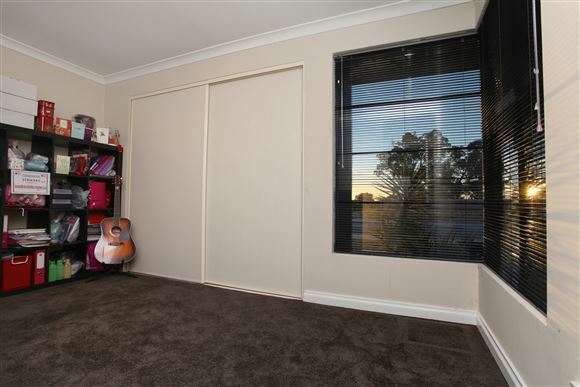 Residing in a quiet street, in the family suburb of Madeley, sits a beautiful 4 bedroom, 2 bathroom family home. 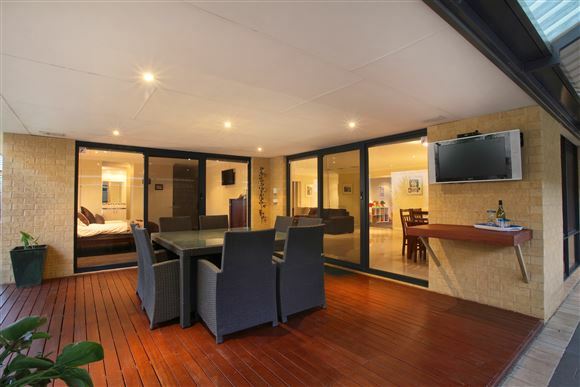 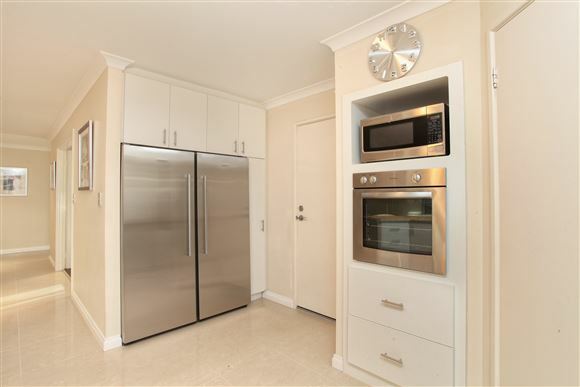 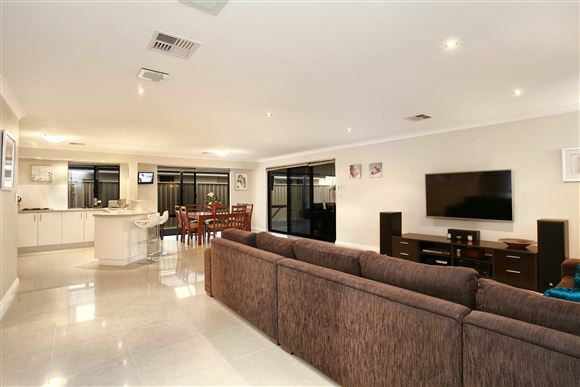 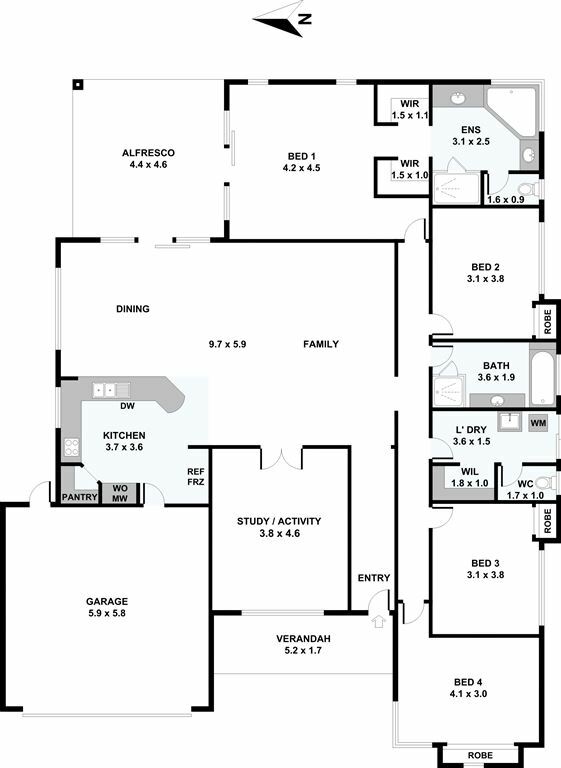 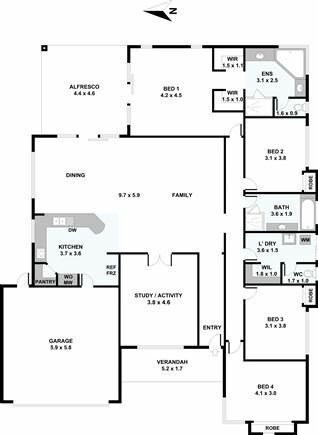 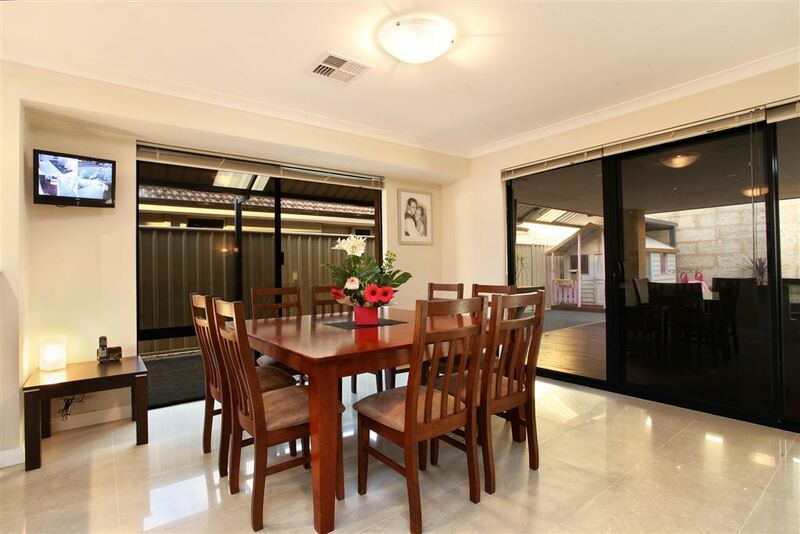 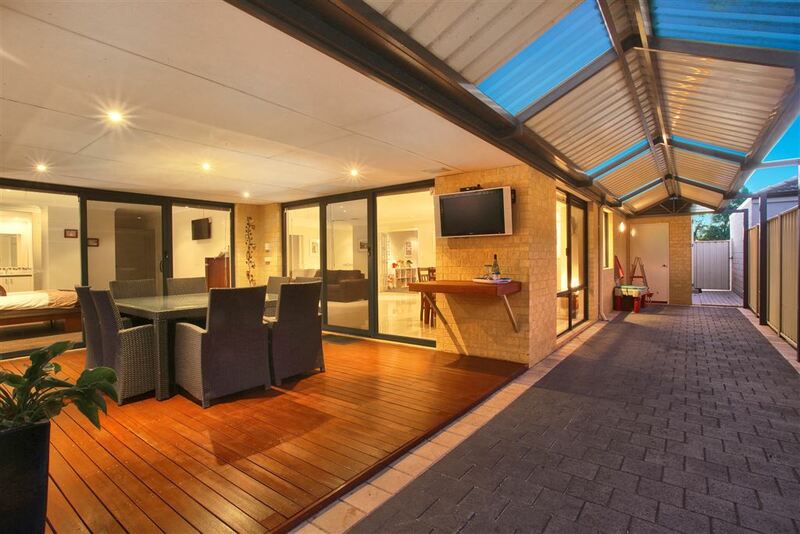 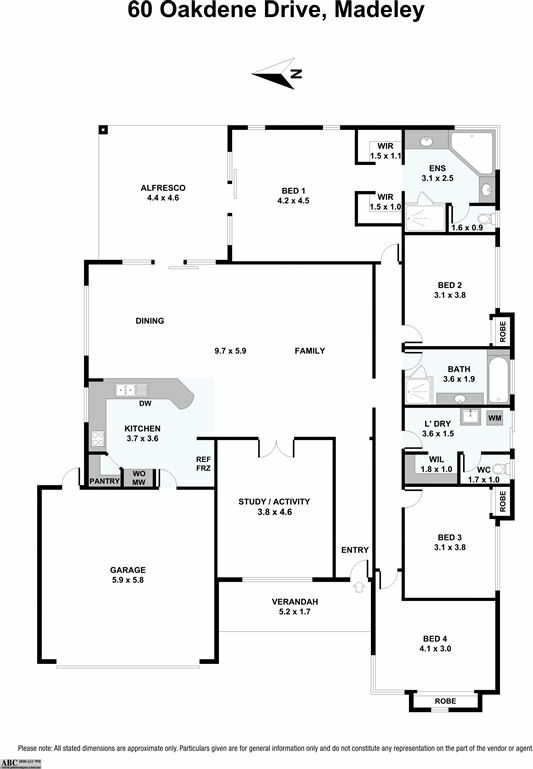 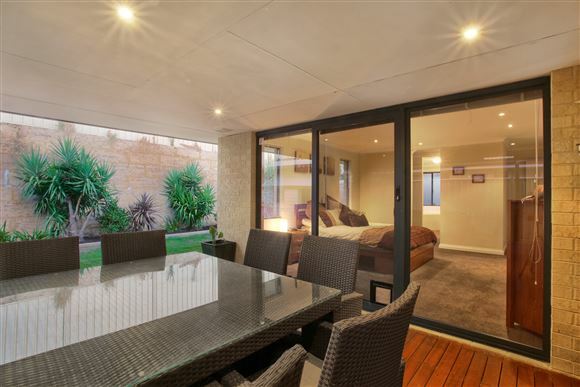 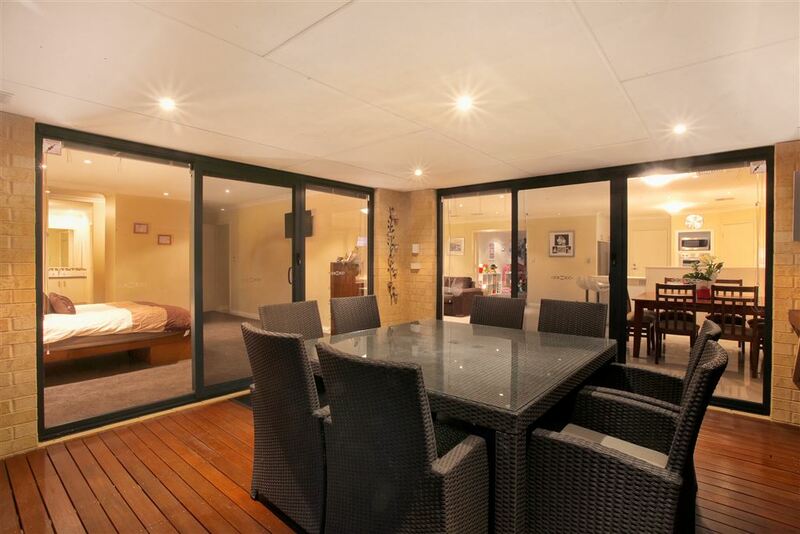 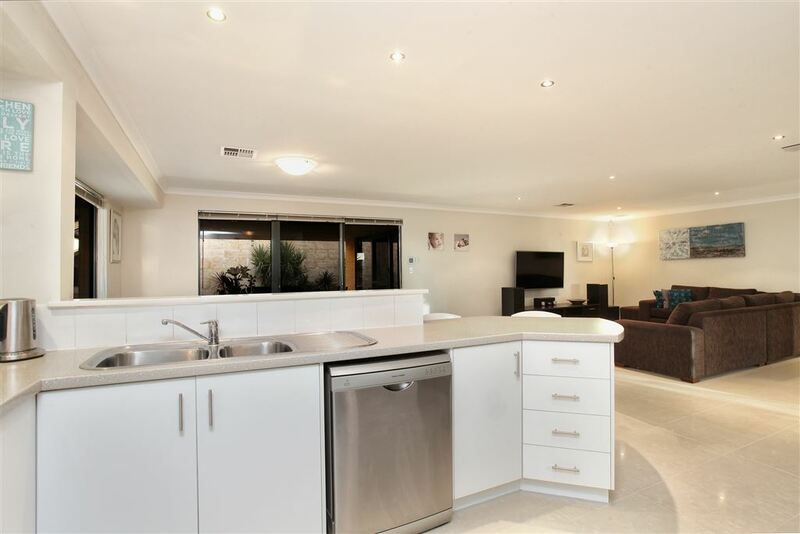 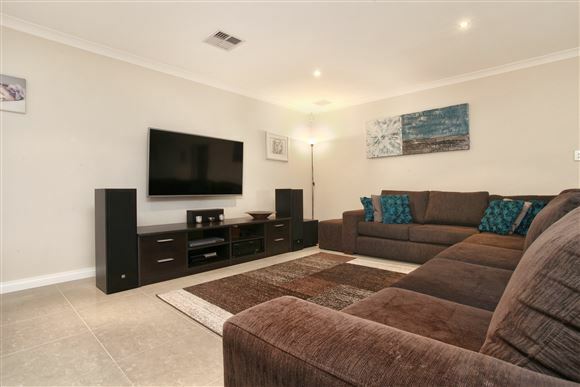 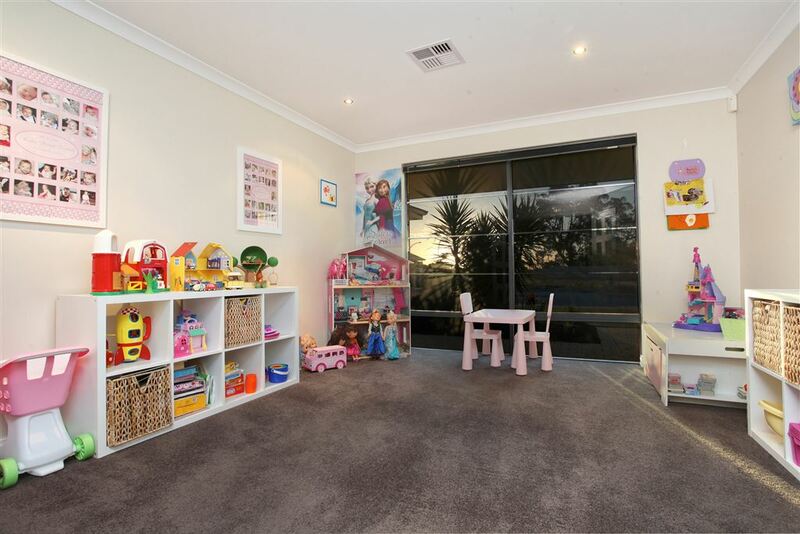 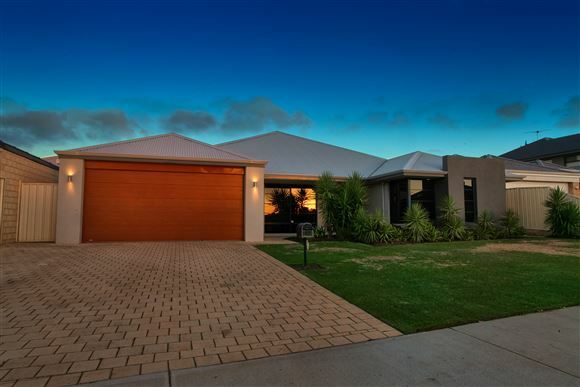 This gorgeous home will be sure to impress, with two separate living areas which caters for the entire family. 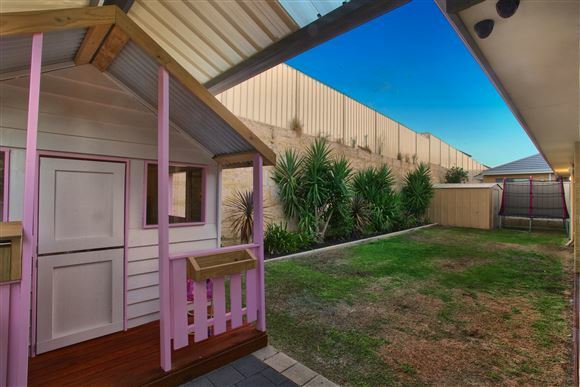 A perfect sized backyard with a great outdoor entertaining area allows room for the children to play, or to entertain guests. 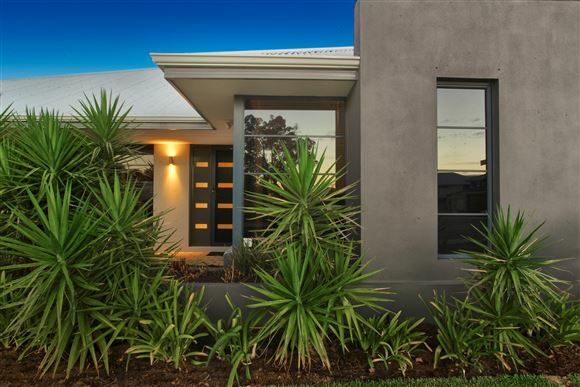 One look at this home and you will fall Madeley in love with it. 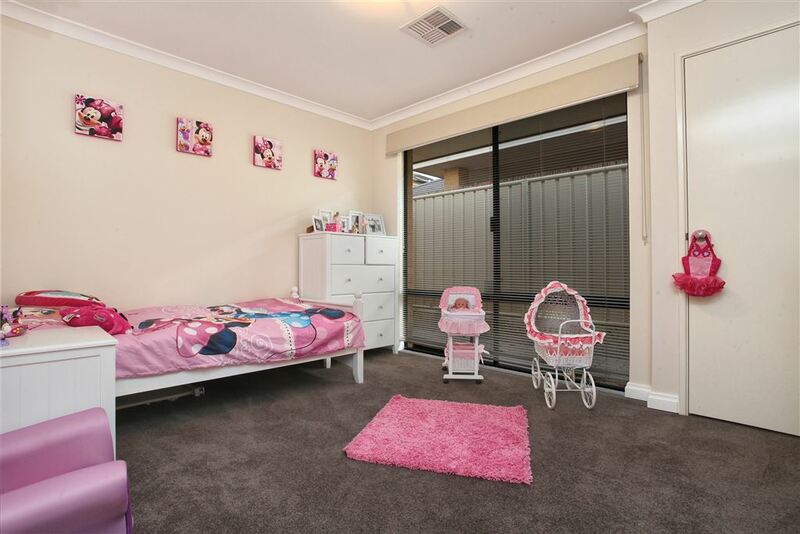 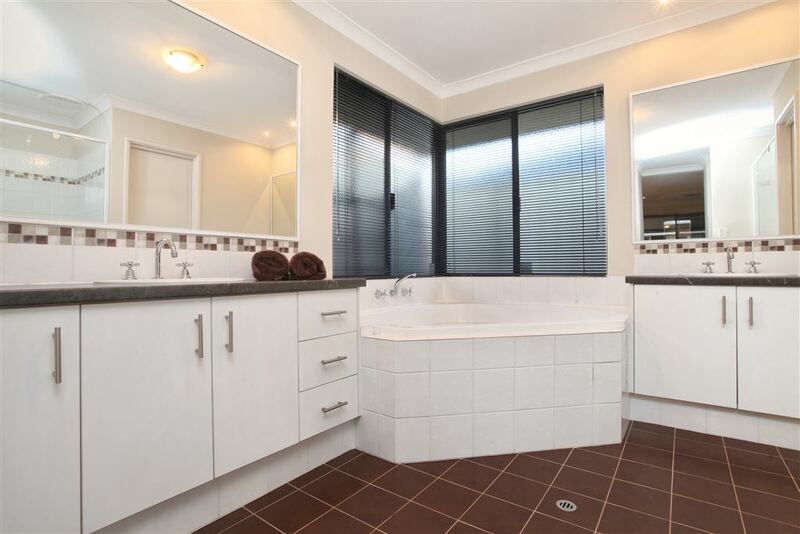 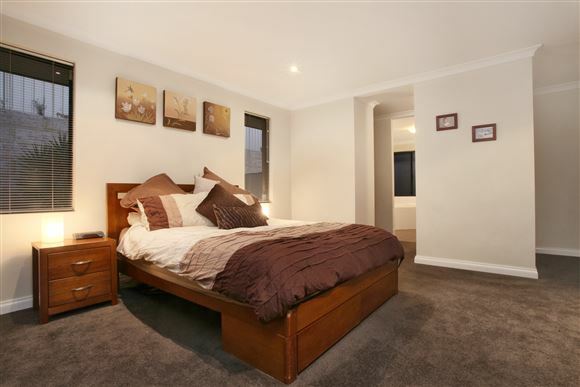 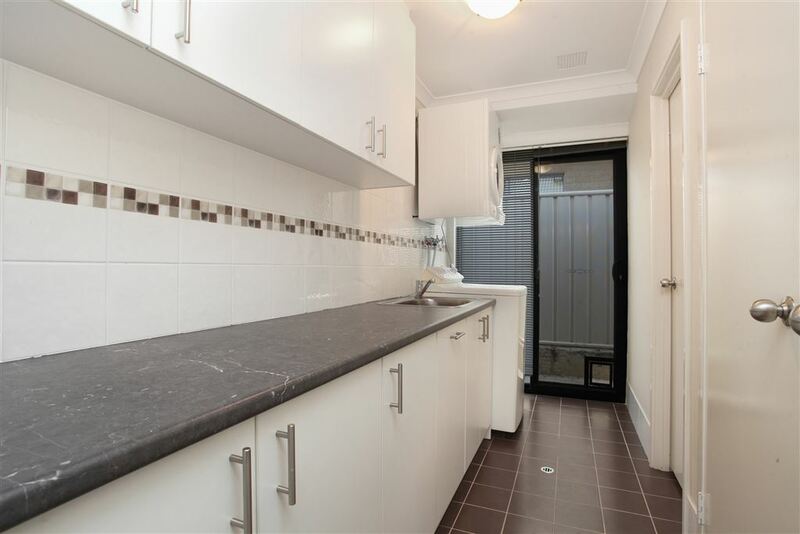 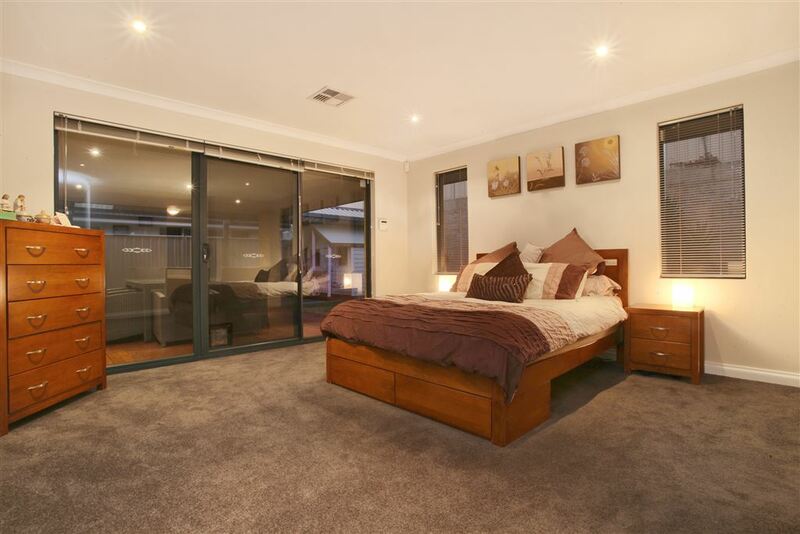 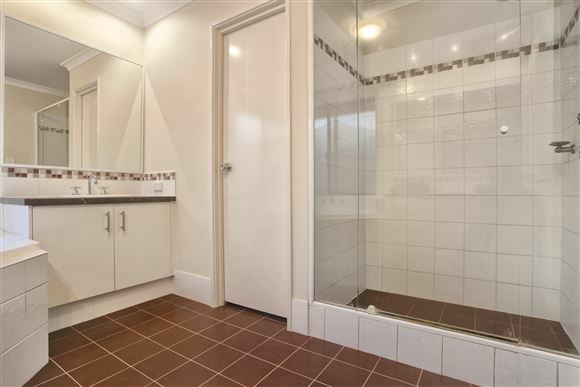 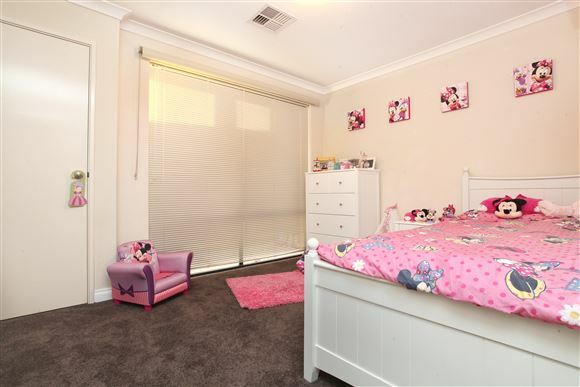 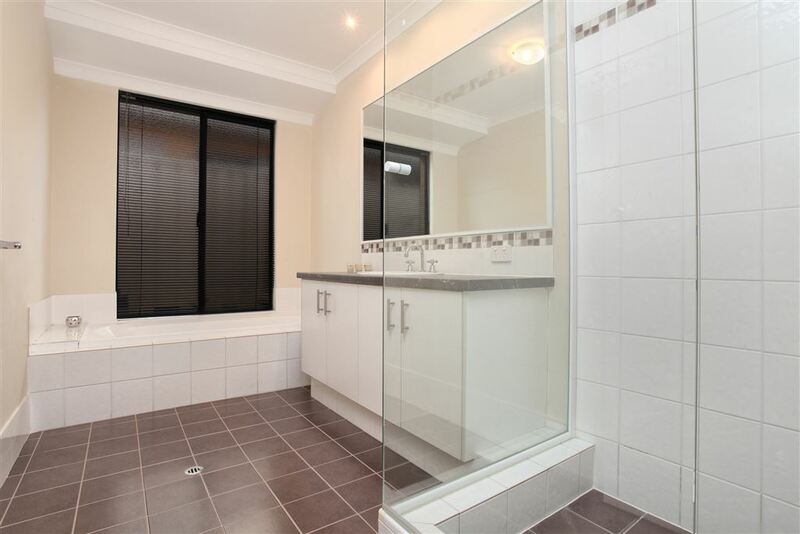 * Master bedroom, with walk-in robe, en-suite & reverse cycle air con. 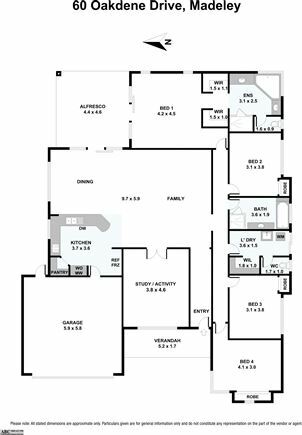 © 2018 Harcourts International Ltd, Inc. All rights reserved.